Wouldn’t you like to curl up with a good book for four hours on a gray Saturday in January? 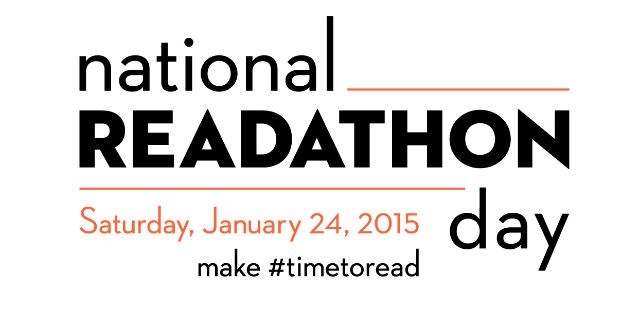 Join us for the first National Readathon Day Jan. 24, 2015! hashtag: #timetoread. Penguin Random House is launching America’s first National Readathon Day, Jan. 24, 2015, from noon to 4 p.m. The campaign encourages bibliophiles to get together and make time to read. The readathon supports the National Book Foundation using an online fundraising service, firstgiving.com. The National Book Foundation presents the annual National Book Awards, as well as its educational programmes including BookUp, after-school reading program which has given out over 25,000 books. Partners in the readathon include Mashable, which will dedicate one session of its book club to the project, and Goodreads. Bookstores, libraries and schools are encouraged to join in. People can sign up to participate in the readathon on their own or form teams that pool their fundraising resources. The idea of reading as a fundraiser has been a great success (26 years!!) in Los Angeles. The Library Foundation of Los Angeles, which supports the city’s public libraries, will hold its Stay Home and Read a Book Ball on Feb. 28, 2015. For the ball, instead of dressing up and going out, people make a donation and pledge to stay home and read. Need a book??? 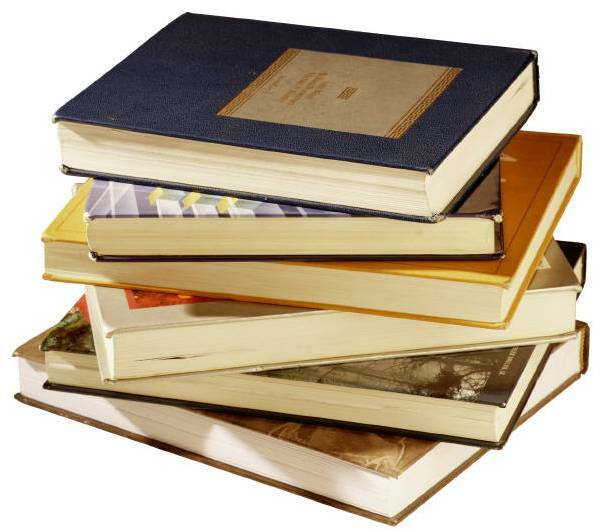 The Friends of the Rochester Public Library Bookstore have great books for a lovely winter read! There is a huge selection of excellent fiction, nonfiction, YA, and children’s books at fabulous prices. Join Paige Turner between 10am and 4 pm. As for me? I will be reading poetry- Sunday is the Burns supper in celebration of the national poet of Scotland (Robert Burns, born 25 January). It is perhaps our biggest holiday celebration and involves both reading and writing poetry (and prose). In his spirit I have given a dozen children’s books, several adult books, donated time and money, and will be reading to my heart’s content. Join me. 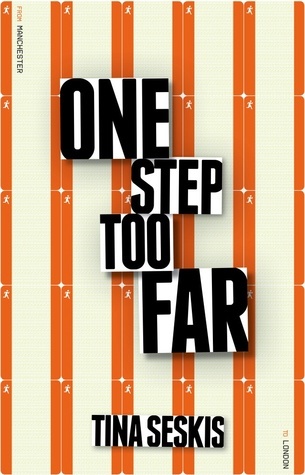 One Step Too Far – Free Kindle Download! Sometimes a person’s life falls so completely apart that the only solution, it seems, is to simply walk away and start over. Leaving behind her husband and family, that’s exactly what Emily Coleman does…walk away. As she leaves the home she’s shared with her husband for many years, Emily carries with her almost nothing with her, except for the painful memories that she can’t seem to escape. One Step Too Far by Tina Seskis is a story of one woman’s attempt to heal from her past in the only way she knows how: by leaving behind everything that provokes daily memories of all that she’s lost. As a reader, you’re not really sure what Emily has lost or what provokes her painful memories, but you know it’s huge. There are hints along the way, but the author does a wonderful job of keeping the reader guessing and clueless until she’s ready to let you in on the secret. And when she finally does, the reader should be prepared for a jaw-dropper. Seskis’ book was a wonderful read that I fully expect to quickly rise on the list of bestsellers. 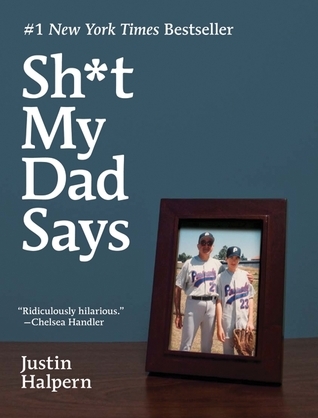 This book is currently on order at the Rochester Public Library and should be shelved soon. 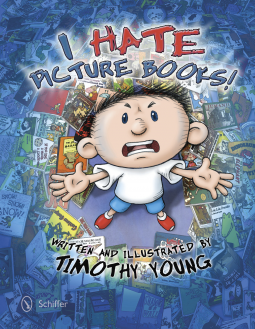 In celebration of the release of this book, Tina Seskis will be our Author in Spotlight on tomorrow’s blog! Come back tomorrow to read our exclusive interview with Tina Seskis. Learn about the background of this book and you’ll be surprised at the evolution of this book!